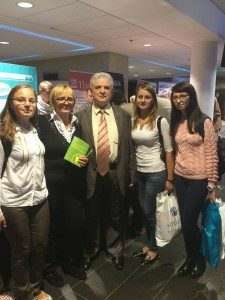 On September 21-23 in Kiev took place the XVII Congress of Cardiologists of Ukraine, which attracted more than 2,000 participants from Ukraine, Belarus, Poland, Czech Republic, Italy, the UK and other countries. 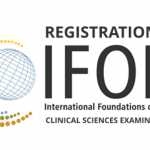 This year marks particularly significant events for Ukrainan cardiologists: a state institution Strazhesko National Research Centre, Institute of Cardiology NAMS of Ukraine was founded 80 years ago and its founder Mykola Strazhesko was born 140 years ago. 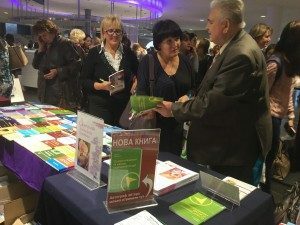 Another point of note is that this Congress takes place during the “Year of the Heart in Ukraine.” Thus, the Congress possessed at the same time busy and festive atmosphere. The halls of the Olympiiskyi Conference Centre buzzed with activities: surgeons, interventional cardiologists, cardiologists, and physicians from different regions of our country all worked together to exchange recent research information, synthesize clinical experience and develop strategies to provide best help for cardiac patients. TSMU representatives from the department of emergency medical care were active participants in the Congress. 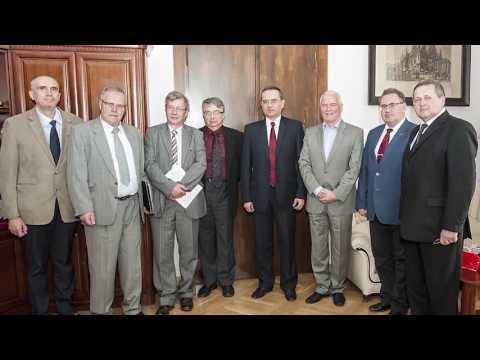 Our delegation was headed by Professor Mykolay Shved. 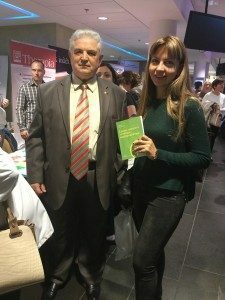 During the Congress Dr. Shved presented his new book Modern technologies and methods in cardiological rehabilitation. 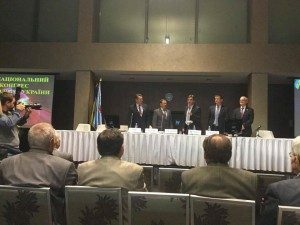 This event continued an informal tradition of the past four years where the faculty of the Department of Emergency Medical Care present their new works during the Congress. Other Congress events included plenary and sectional presentations, Q and A sessions, workshops, symposia, seminars, and lectures by prominent scholars. 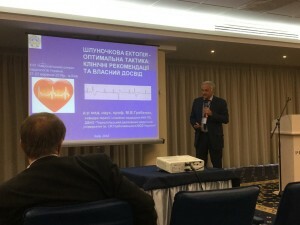 A joint meeting of the European Society of Cardiology and the Association of Cardiologists of Ukraine also took part during the Congress. The scientific program was full of interesting talks. Young scientists took part in the best poster competition. 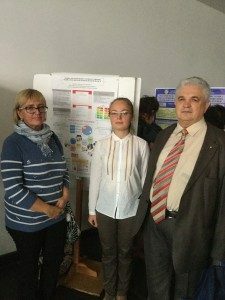 Research achievements of the department of emergency medical care were presented in a poster Risk factors for cardiovascular incidents among the residents of Ternopil region. 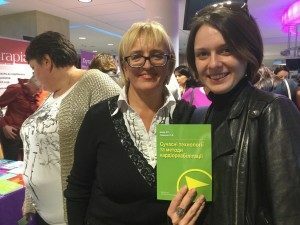 It is important to note that young researchers from the group “Healthy Heart for Ukraine” took active role in collecting data for this research. 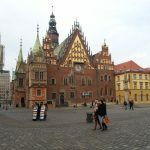 All three working days of the Congress were filled with interesting events, and the only issue our researchers have encountered was trying to attend all presentations. 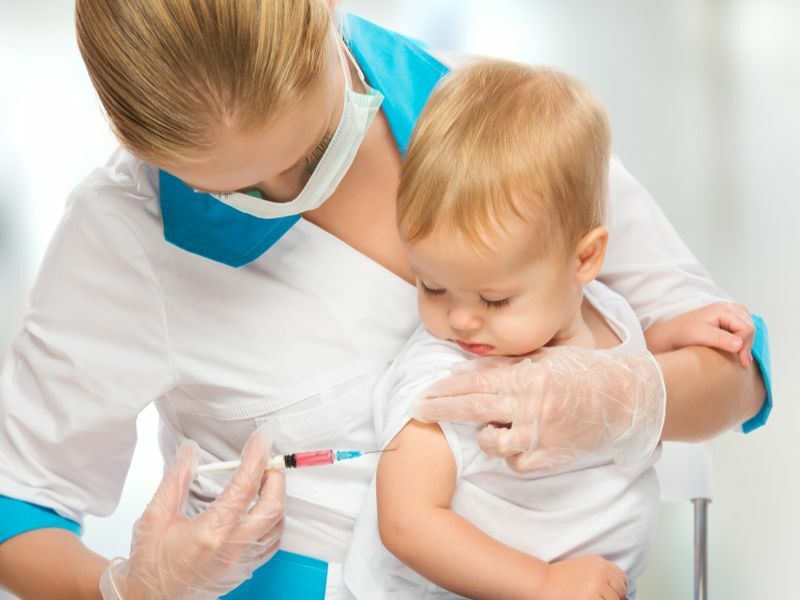 However, a talk they could not miss was that of Ternopil Medical University Professor Marian Hrebenyk. TSMU scholars left the Congress with vivid impressions and new plans for research and collaboration.